We pick you from Cochin. 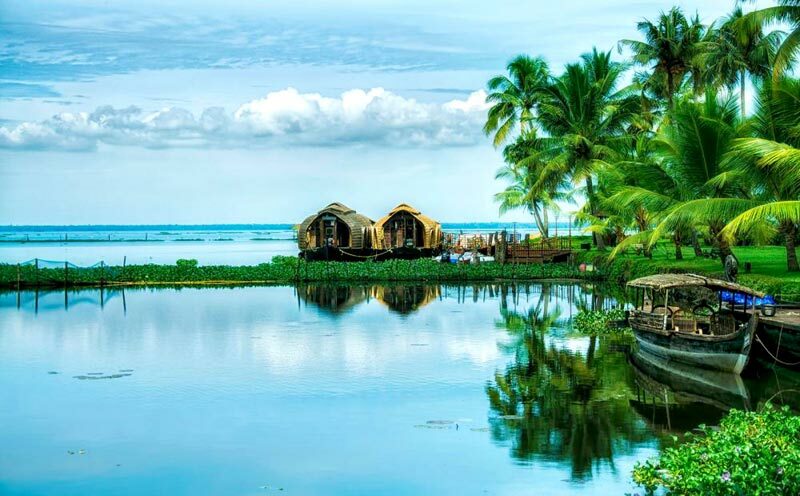 We drive you down to Kumarakom. Check in at the backwater resort. After a while we take you to bird sanctuary visit, village visit, farm visit etc. 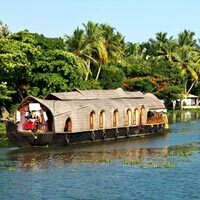 Evening you can enjoy sunset cruise(optional) in Kumarakom backwaters. Overnight at Kumarakom. 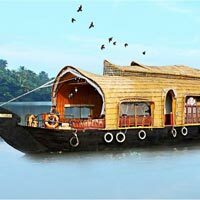 Following the breakfast proceeds to Alleppey for an exotic houseboat trip. NB: Terms and conditions for house boats: (1.) Check in time is after 12 noon and check out time is 9 am. (2.) A/c will be operated from 9pm to 6am (3.) 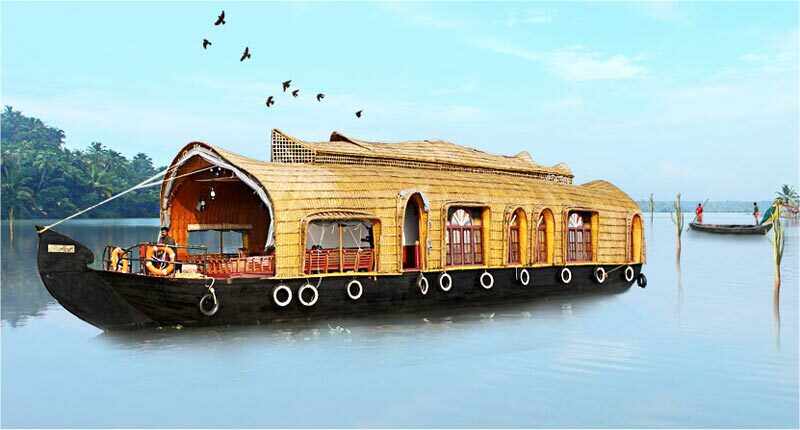 In case of a/c failure non a/c house boat tariff will be chargeable (less Rs= 500/-) (4.) House boats will be anchored by 17.30 hrs and there will not be any cruise till 07.00 hrs due to govt restrictions (As per GOVT. Rule- Village people need to put the net in the lake for fishing). (6.) Normal menu is fixed. 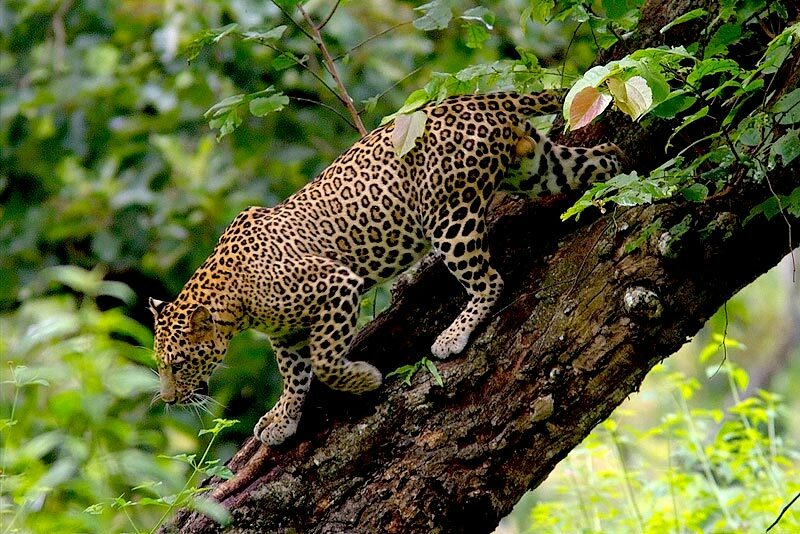 After breakfast proceed for Cochin. The commercial town of Kerala, Kochi a vibrant, lively city of palm green filled with interesting artifacts in every corner. 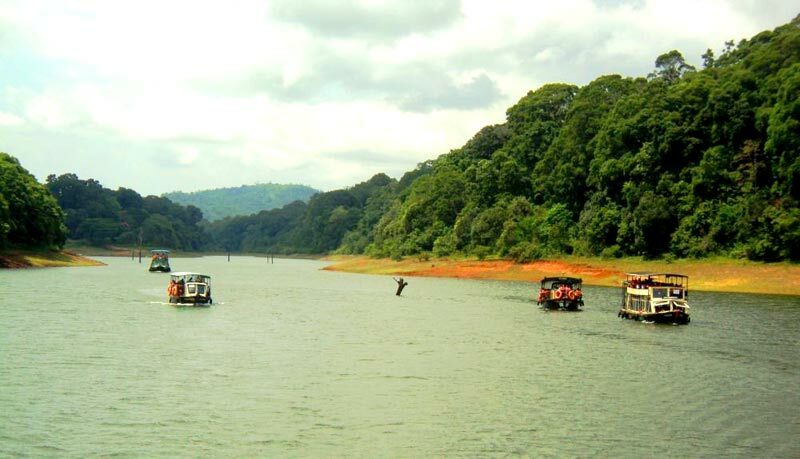 The combination of main land Ernakulam is the business and tourist heart of Kerala. Cochin/Ernakulum is the Rich & Old Spice City. Places to visit - Jewish synagogue - Dutch palace - St. Francis church - Santa Cruz cathedral - Maritime museum - Chinese fishing nets & Fortkochi Beach visit. If time permits we take you for shopping. 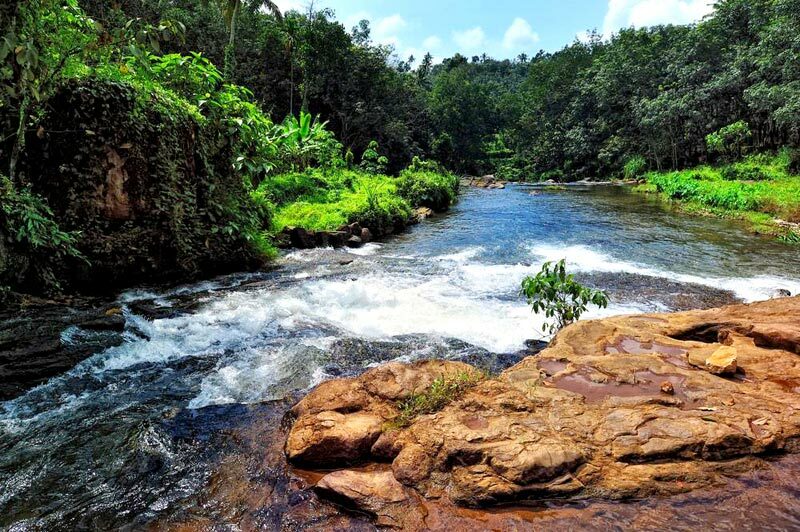 Drop at Cochin Airport/Ernakulam railway station where your memorable tour comes to an end. Do spare a few minutes to fill in the feedback form. Your valued suggestions will be most appreciated. Arrive home with pleasant memories.